Enjoy a half-day tour learning about the gastronomical secrets of one of the world’s richest cuisines! 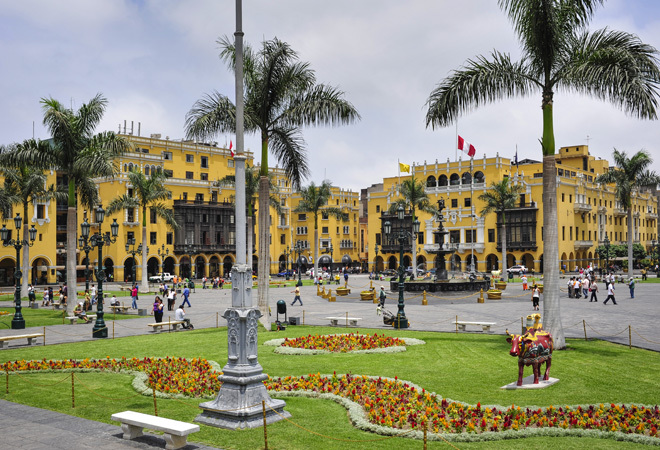 It is said that Peru’s gastronomy is better than any in Latin America due to the fact that the capital of the Spanish viceroyalty was in Lima. The Spanish brought over their finest chefs and when they arrived they mixed their spices, recipes, and ideas with the indigenous flavors. This mix has created some of the most enjoyable dishes in all of the Americas. In this tour you will go from the market, to the kitchen, and finally to the table to enjoy each step of how Peruvians have created some of the most delicious food around. You will start your tour off in the morning at a typical Peruvian market. 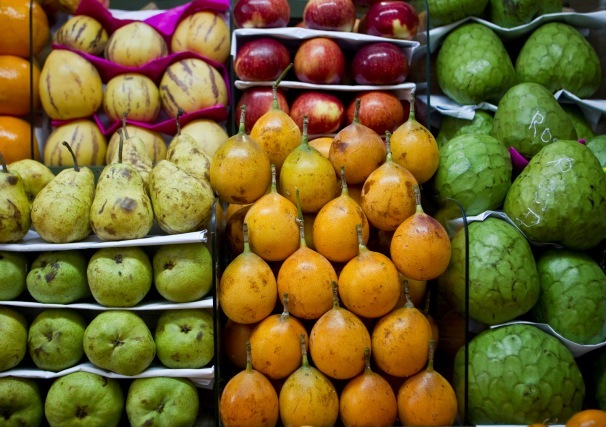 At this market your guide will introduce you to Peruvian products such as exotic fruits from all areas of the country. If you like you can taste these fruits to see which one you enjoy the most. 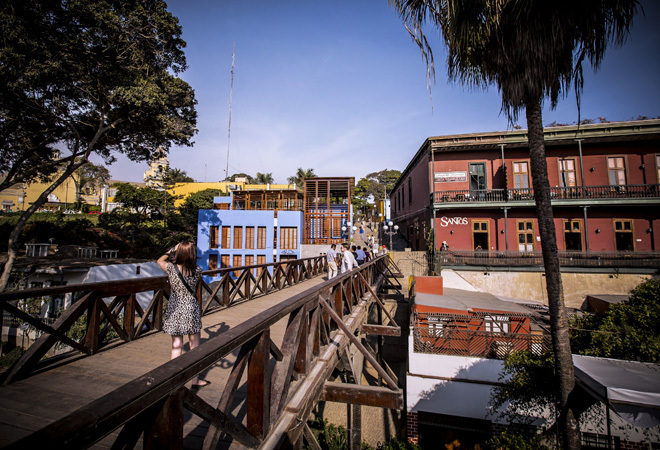 Lima is well known for its very fresh and amazingly prepared seafood dishes so a walk down the seafood part of the market is a must. 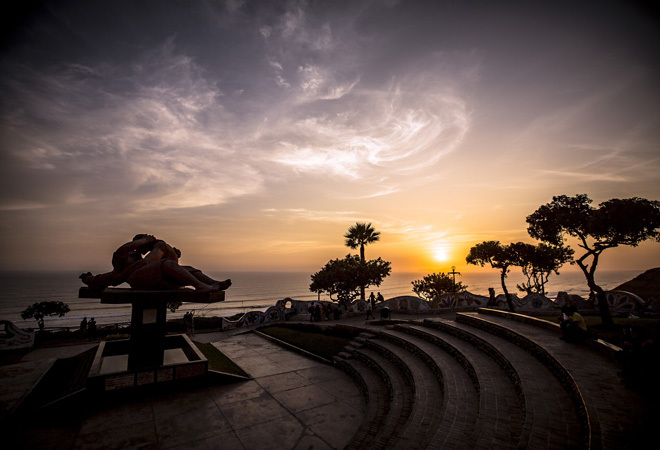 All of the fish you will find has been caught that morning from the coast of Lima, considered one of the richest parts of the Pacific Ocean. 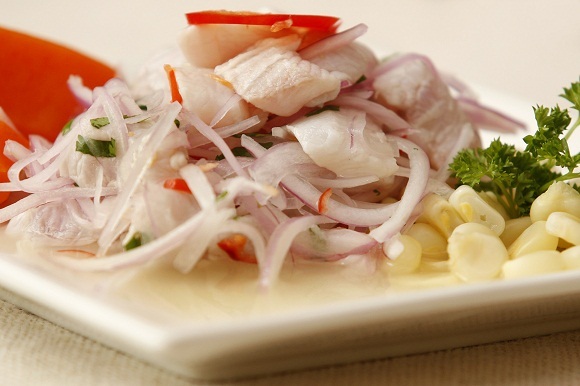 Once you have finished your visit to the market you will be transported to the exclusive and well known Cala Restaurant where you be able to try out your cooking skills at preparing one of the most famous Peruvian dishes, ceviche. You will also learn how to make the Peruvian national cocktail, the Pisco Sour. To end the tour you will enjoy a delicious lunch at La Rosa Nautica, consisting of the most famous dishes of Peruvian cuisine. The tour lasts for approximately 4 1/2 hours, and after the lunch you be will taken back to your hotel. You will be back at your hotel around 2:30-3 pm.